the anatomy of a great marketing strategy.  Ostler & Rose is your all-in-one marketing and communications department for health and medical service providers. Our holistic approach examines every part of your marketing mix — from basic branding, positioning and story to your digital presence, collateral and partnerships. We work to build or improve each element, and connect you with the people that need you the most. Health and medical marketing is a unique practice. Your patients’ well-being means everything to you, but how do you get that message across in a way that resonates with them? That is why you need a collective group of marketing professionals who deeply understand the relationships between a clinic or healthcare practitioner and its valued patients. 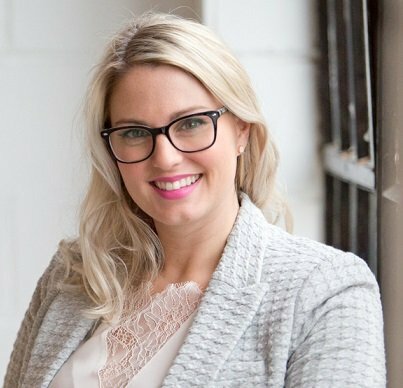 Katie has more than ten years of experience of unearthing the stories of health and lifestyle-focused organizations across North America, including non-profit organizations, international SAAS providers, local practices and start-ups. She’s an expert in translating highly scientific or complex information into concise stories that inspire and resonate with an audience, and is a trusted media and story coach for C-Suite executives and business owners alike. Katie’s curious and compassionate nature fuel her ability to connect with people and anticipate the needs of others. 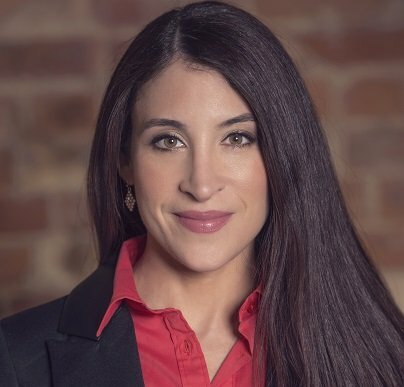 Tara is a forward-thinking health marketing strategist with a Mass Communications Degree and 15+ years of experience in competitive, niche, and service-driven markets. Trusted advisor to CEO and President in developing innovative, yet cost-effective marketing campaigns, and masterminding projects from concept to execution. 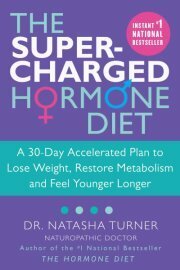 Co-researched, edited and wrote the International bestselling books, The Supercharged Hormone Diet and The Carb Sensitivity Program with Dr. Natasha Turner. 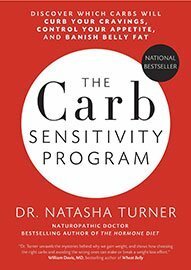 She is passionate about the art and science of optimal wellness. Would you believe it all started with a lasagna? After just moving into the neighbourhood and becoming a mother for the first time, Katie Ostler saw an opportunity to meet the neighbours when she learned that the family two-doors down also just had a baby. So she whipped up her grandma’s special recipe and knocked on the door to say hello. That’s when Ostler met Rose. Over the years the two neighbours became friends and pillars of support, together navigating the perils of motherhood and antics of raising sons. But that’s not all they had in common; they shared a love of all things marketing and communications–Tara as a marketing whiz growing health and medical service practices from the ground up, and Katie as a media and communications expert who cut her teeth working for health charities and medical specialists. It was a perfect pairing. The next step was obvious. Katie and Tara joined forces, along with their roster of hand-picked associates and top-notch specialists to create Ostler & Rose: a one-stop marketing agency for health and medical services. Check out some of the companies we’ve worked with in the past and present. You don’t have to take our word for it … see what some of our colleagues and clients think of us.